Former Colorado Gov. 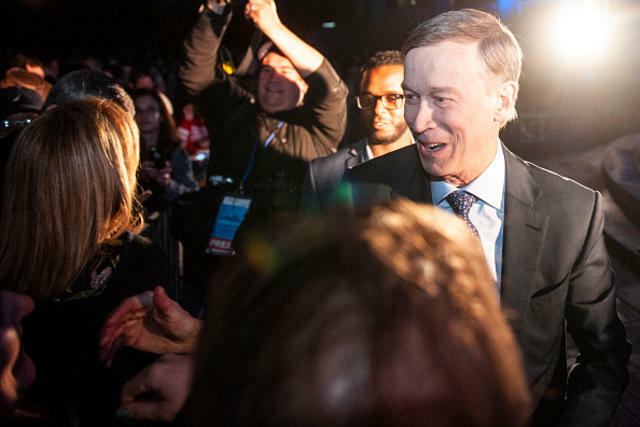 John Hickenlooper (D), who oversaw creation of the world's first regulated REC market in Colorado, is running for president. He is calling for cannabis reform, but unlike much of the Democratic field, Hickenlooper opposes full federal legalization. "I don't think the federal government should come in and tell every state it should be legalized," he said. Hickenlooper initially opposed REC legalization when Colorado voted for it in 2012, but warmed to the industry somewhat as it grew. Colorado's REC rollout was the first of any state, and among the most successful from both a business and regulatory perspective. Hickenlooper was mayor of Denver before he became governor, and before that he owned a microbrewery. Hickenlooper introduced Old Crow Medicine Show when I saw them at Red Rocks, Summer 2015, and he seemed like a real fan. A little more research reveals Hickenlooper plays banjo and has jammed with OCMS and others on stage. " He smoked quite a bit in his day," Rolling Stone says. Rep. Tulsi Gabbard, (D-Hawaii), describesd her legalization bill, the Ending Federal Marijuana Prohibition Act of 2019, as the only bipartisan bill which would end federal legalization. 🌴At WW California, Donnell dives into the bills on the table in Sacramento and Washington D.C. Acerbic former Massachusetts Congressman Barney Frank, once among the most famous openly gay figures in the U.S., is joining cannabis cooperative Beantown Greentown. 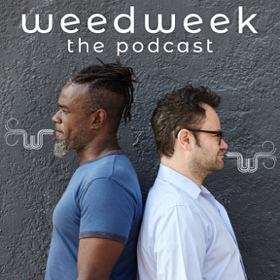 Cannabis Wire's Alyson Martin talks New York pot politics with WNYC's Brian Lehrer. Despite all the noise from New York and New Jersey, New Mexico could be the next state to legalize REC. Hawaii could soon decriminalize REC. Florida's Senate passed a bill to allow smokeable MED. The Defense Department is pushing back at stories that it doesn't allow civilians who own pot stocks to hold security clearances. But Elon Musk's security clearance is under review following his stunt on the Joe Rogan podcast. South Korea is about to be the first country in east Asia to have legal MED. 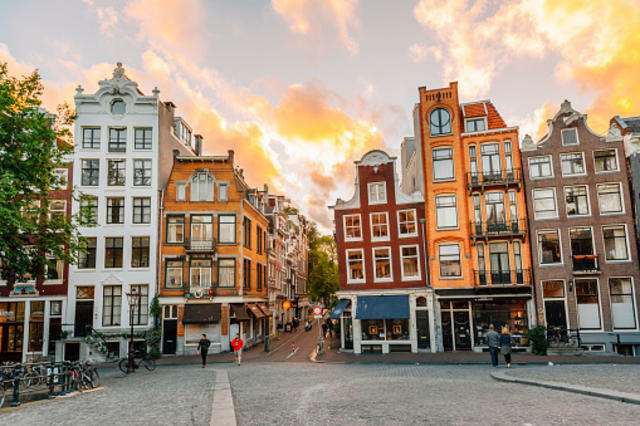 While the market is still tiny relative to Canada, investors think Europe is the next cannabis hotspot. While acceptance of MED use is growing on the continent, there are only a handful of publicly traded European cannabis companies. The largest is London-based Sativa Investments with a market cap of $33M. But a flood of deals ais the pipeline. Toronto-based Canaccord Genuity, the leading underwriter of cannabis stock deals, has a head of European cannabis investment banking, London-based Tristan Gervais. Consulting firm Hanway Associates hosts monthly networking gatherings in London and Paris. California and Arizona cannabis retailers, both called Harvest, are facing off in court over who gets to keep the name. Canna Law Blog explains the importance of "distinctiveness" for trademark protection. 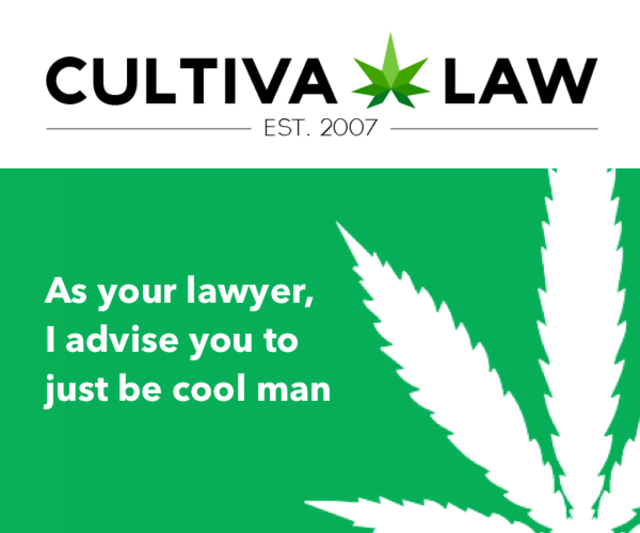 The blog also says courts are increasingly the forum for settling cannabis business disputes, rather than private arbitration a few years ago. 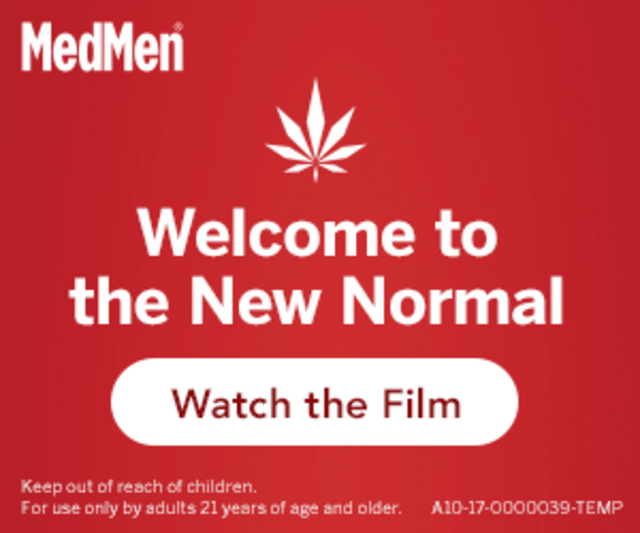 California retailer MedMen backed away from a partnership with a firm called Winning Media, which publishes paid pot stock promotions at MarijuanaStox.com. In an ongoing lawsuit the company calls baseless, MedMen's former CFO accuses the company of financial mismanagement. Facebook may repeal its ban on promoting cannabis products, though not its ban on paid cannabis ads. A year after then-Gov. John Hickenlooper vetoed a similar bill, Colorado appears poised to open up its market to out of state investors. 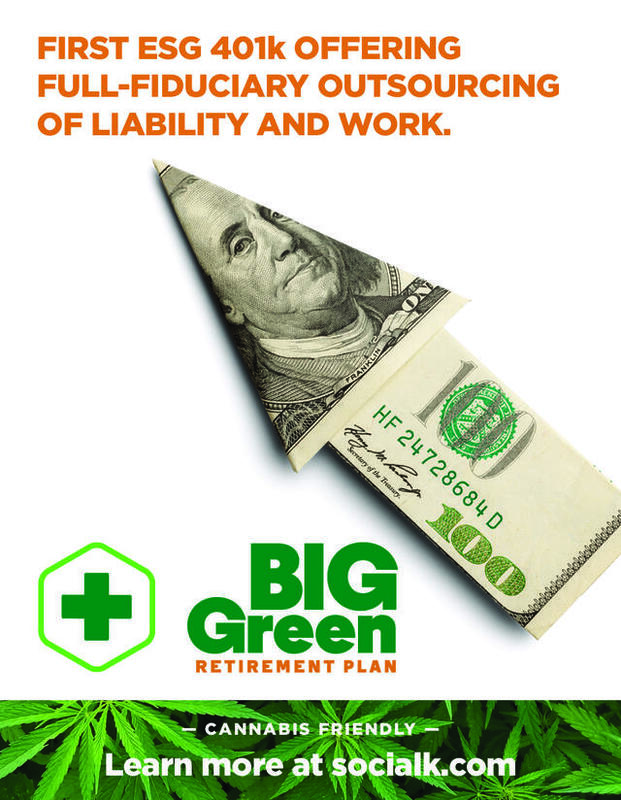 Leafly says cannabis has created 211,000 full-time jobs in America. One of the newest is Leafly's new CEO Tim Leslie, who was formerly an executive with Amazon Prime. Data firm Headset is partnering with Nielsen to study and collect data on the US market. Whole Foods CEO John Mackey said the company is likely to sell cannabis if it's legalized in Texas. So far, 2019 cannabis M&A activity is outpacing last year, according to Viridian Capital Advisors. Investor Nic Easley, CEO of Multiverse Capital, shares his market outlook with New Cannabis Ventures. Californians pay the most for legal REC. It's not even close. 🌴WW California has more. Canada won't allow THC-infused beer and wine to be called beer or wine. FDA commissioner Dr. Scott Gottlieb resigned unexpectedly leaving a big question mark about the legal status of CBD. The 2018 Farm Bill which legalized hemp gave regulatory authority over CBD to FDA. Gottlieb's resignation comes weeks before the agency planned to study the compound. According to a memo from Ken Bazinet of Collective Consulting, Gottlieb's departure is good news for the industry in the short-term. The long term depends on who President Trump nominates to replace him. Rolling Stone asks, "Why isn't CBD legal yet?" Cannabis Wire has what's next for CBD at FDA. 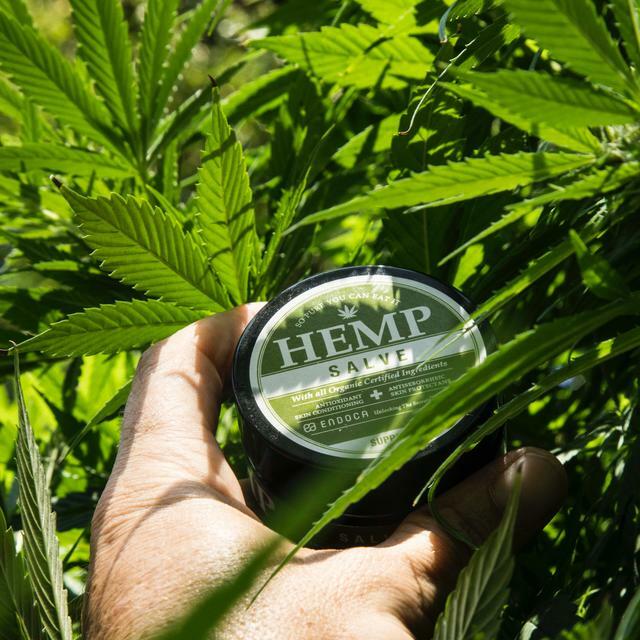 Idaho seems especially confused about hemp and CBD. The New Yorker's humor column answers your questions about CBD. "While THC makes you feel high, CBD targets receptors in your body that make you feel self-satisfied and smug." Researchers at UC Berkeley revealed a process to to convert sugar into rare cannabinoids using yeast. 🌴WW California has more. A study found binge drinkers are more likely to become cannabis users. The AP reports on colleges racing to start cannabis curricula. "Pot dogs" who get into the edibles are a problem on Cape Cod. Author Michael Pollan talks psychedelics with tech gadfly Tim Ferriss. A writer says smoking pot with her "mercurial" son brought them closer. And another discusses how to talk about drugs with your kids, "when narcotics are the new boxed wine." A Utah resident who crash landed his personal airplane in Kansas, with three infused chocolate bars on board, received a setback in his bid to regain his flying license from the FAA. Jeff Siegel argued that revoking his license for a small amount of cannabis which had been legally purchased in Colorado was "arbitrary" and "capricious." 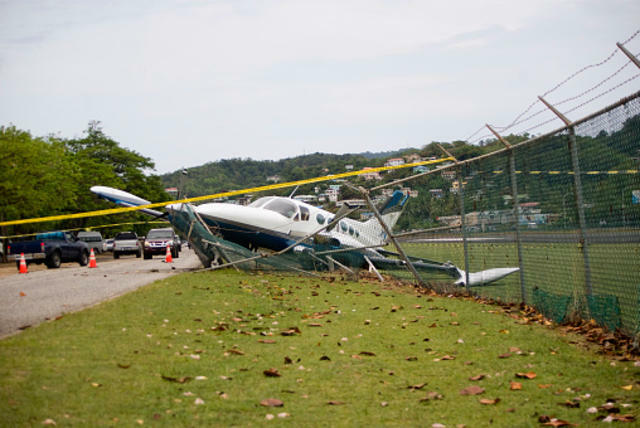 The court ruled neither was the case since he had violated federal aviation codes. A proposal in L.A. would cut off the utilities at illegal pot shops. To widen its candidate pool, the Atlanta Police Department will stop asking job applicants about past cannabis use. California will start accepting grant applications from cities and counties for the $10M allocated to promote equity in the industry. 🌴WW California has more. 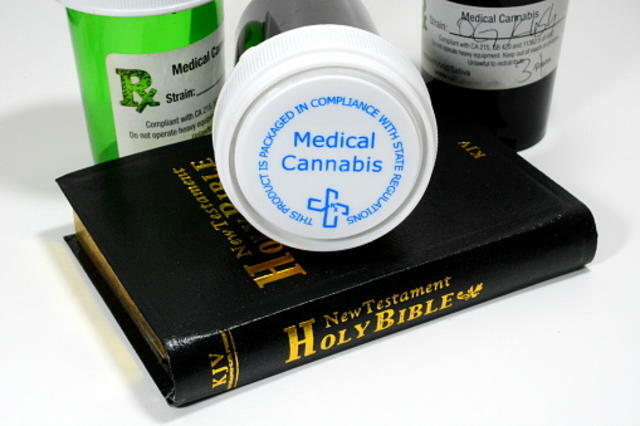 Are Cannabis Churches in Thrall to the Gods of Tax Avoidance? In a fascinating piece for Rolling Stone, Amanda Chicago Lewis visits SoCal's Hundred Harmonies Church, a home of a cannabis-based religion which may also be depriving the state of pot taxes. When I arrived for Sunday services at the Hundred Harmonies Church near Los Angeles, on a chilly morning last November, I was immediately handed a joint, a lighter and a bottle of water. In a small exurban storefront guarded by a security guard holding an AR-15, about 15 parishioners were toking up, eating powdered donuts and watching the final scenes of Orson Wells’ 1960 film David and Goliath on a mounted flat-screen. A whiteboard listed the day’s agenda (“SAMUEL 17”) above the message “God s you!”. The Rev. James Young Phan, an energetic minister dressed in a black tie and black suspenders, offered running commentary during the film. After it ended, he began talking about Martin Luther. ESPN suggests the NHL's liberal pot policy could be the future of pro sports. 🍁WW Canada has more. 🌴WW California checks in on the other big leagues. RIP to the Prodigy's Keith Flint, "Court Jester, Mob Orator...Rave on Legs." I wrote about social use for the Guardian. Oregon is considering it. And not everyone in Elsie, Mich. loves Doobie's Tavern. Coachella, which is owned by conservative billionaire Philip Anschutz, banned weed again.